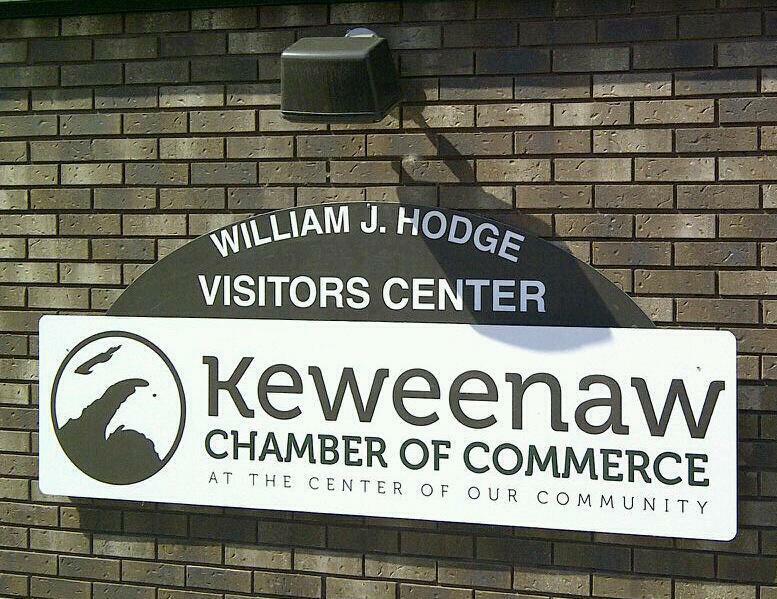 The Keweenaw Chamber of Commerce lies at the “center of our community” and offers its members and the community many opportunities for networking and visibility. For specific dates and times of events, please see our business event calendar. Facebook – Like Us, Follow Us! Stay current with what’s happening in the community. For more information on all Chamber events, visit our calendar at Keweenaw.org. Lunch and Learn Workshops – The Keweenaw Chamber of Commerce hosts a series of workshops designed to educate businesses, and find practical solutions to everyday issues. Ribbon Cutting – A ribbon cutting ceremony is a great way to recognize a special event or new business. The Keweenaw Chamber of Commerce is delighted to help your business celebrate with a ceremony promotion. Business After Hours – Business After Hours is a great opportunity to increase recognition and exposure, network with fellow members, establish an identity, increase community engagement, visit with old acquaintances and make new connections. Golf Outing – Several opportunities are available for you to promote your business and network at the Chamber’s golf outing. Held in September, members enjoy a great game of golf, a meal and fun awards ceremony. Several high-profile sponsorship and promotion opportunities are available. Keweenaw Community Spark Plug Awards – This awards dinner welcomes members and guests to listen to a keynote speaker and join in the excitement of watching unsuspecting businesses and individuals win awards. Street Map & Business Guide – Need to get around cities and towns in the Keweenaw? Pick-up a copy at the Chamber office. Chamber Annual Meeting & Elections – Chamber members receive an update from the Board of Directors and staff on the financial position of the organization, current and new programs and services, and collaborative initiatives with community partners. Elections are also held for any open/re-election Board of Director seats. Held in December. Welcome Center – Our visitors and community members need area information, so we need your brochures! The Chamber of Commerce can help promote your business to the community and visitors. Visit us Monday-Friday 8:30 a.m. – 5:00 p.m. or visit our 24 Hour Entryway to pick-up or drop off area informational brochures.